When it comes to adding space to your home, a loft conversion is a great way to extend. With space wasted above your head, you can transform your home with an additional room, be it a new bedroom, bathroom, office or gym. So how could you use your new loft conversion to add value to your property. Well here at Pinnacle Loft Conversions, we are loft conversion experts. As a result, we have produced this guide to loft conversion uses and options. Using your loft conversion to create a new bedroom is a sensible and practical decision. Adding a bedroom to your home will only increase the value of the property should you ever need to sell. In fact, turning a 2 bedroom terraced house into a 3 bedroom home is a good way to increase the value brackets by up to 50%! Creating a loft conversion bedroom requires some special considerations in terms of fire ratings and fire escapes. So you should always speak to a professional team first, before you jump in. If you work from home, creating a home office space can be a fantastic way to use the otherwise wasted attic space. Cut off from the rest of the house, you can keep your work life separate, and the noise of your family will be much less distracting if you are at the top of the house. A designated space for your children to play is a great way to keep all their toys and games in one area of the home, instead of being strewn all over. It can also be great for sleepovers and can be altered as they age. 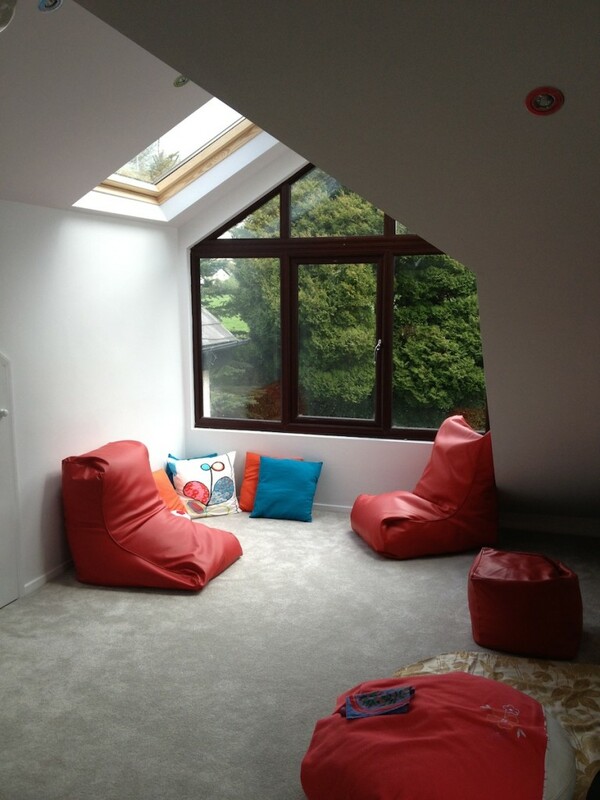 Teenagers for example would love to have a space to play video games and have movie nights. Finally, one oft he most popular loft conversion uses is to create a home gym. With rising gym membership costs and an already hectic schedule, it can be tough getting to the gym multiple times a week. A home gym can be a great way to include the benefits of exercise, within your own home. And you can tailor all the equipment to your needs and requirements, and you wont have to clean up other peoples sweat. Perfect! For more information or a consultation, get in touch with the experts today, here at Pinnacle Loft Conversions.